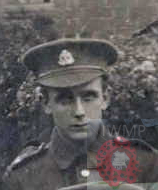 Died: 1st October 1918; age 20; KiA. 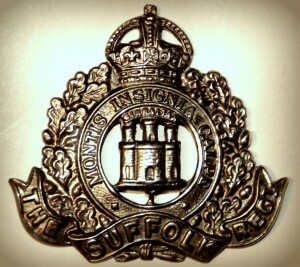 Formerly 2344, Suffolk Cyclist regiment. 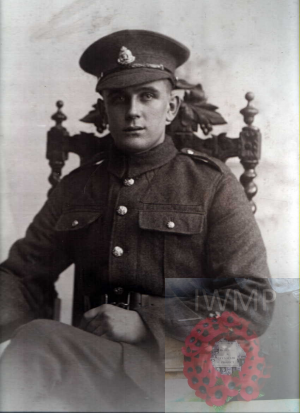 Relatives Notified & Address: Son of W. & Mrs L. Barham, of 134, Finchley Road, Ipswich. 1901 134, Finchley Road, Ipswich. William Barham, 41, a Maltster, born Marlesford, Suffolk. Laura Barham (nee Martin), 41, born Grundisburgh, Suffolk. William James Barham, 15, an Iron Foundry Labourer, born Ipswich. Elizabeth Barham, 10, born Ipswich. Rose Barham, 7, born Ipswich. Walter Martin Barham, 5, born Ipswich. Charles Edward barham, 5 months, born Ipswich. 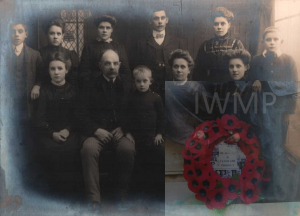 Top: Walter, Elizabeth (Lizzie), Florence (Florrie), William (Bill), Annie, Arthur. Bottom: Rose, William Barham, Fred, Laura Barham, Margaret (Maggie). 1911 134, Finchley Road, Ipswich. Arthur was 13 years old, he attended school & was a News Boy. He was living with his parents, siblings & nephews. William, 51, a Maltster’s Labourer – Corn Merchant. Elizabeth, 20, a Waitress – Tea Rooms – Corset Factory. 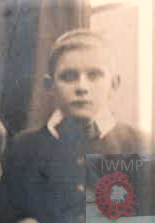 Walter Martin Barham, 15, an Errand Boy – Stationery Printers. Frederick Stanley Barham, 7, born Ipswich. Florence Jane Smith (nee Barham), 27, born Ipswich. William Robert Smith, 2, born Carlton Colville, Suffolk. Frederick Charles Smith, 1, born Carlton Colville. 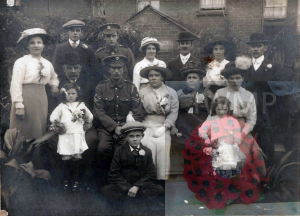 Soldiers’ Effects to William Barham – father. Arthur is also remembered on St. Michael’s Church War Memorial Ipswich.